The Netherlands most southerly city of Maastricht can rightly claim the title “Centre of Europe” symbolizing the European dream ever since the signing of the historic Maastricht Treaty back in 1992. This ancient city close to the Netherlands borders with Belgium and Germany was an important settlement and trading post even prior to Roman times. For two thousand years Maastricht has been a European melting pot where the major German and Latin cultures rubbed shoulders. 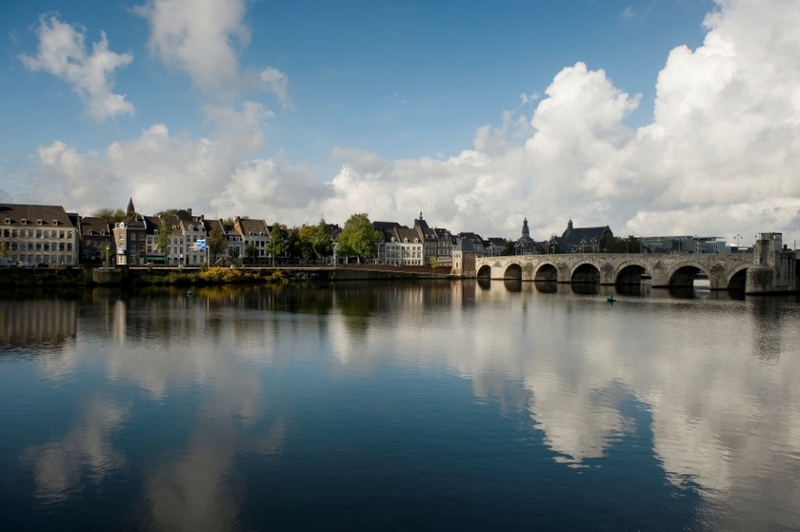 Maastricht’s modern day credentials as the birthplace of European and monetary union are geographically impeccable. Even when Europe falls out of favour in times of recession and political uncertainty the citizens of Maastricht remain optimistic, proud of their city’s place in history. 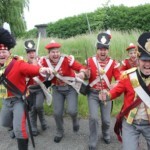 Ironically in the past Maastricht spent most of its existence fighting off acquisitive neighbours only to go down in history as the place where Europe became truly united, a local historian reflects. Visiting here in the mists of time, in the run up to the historic Summit that heralded the signing of the Maastricht Treaty, I remember stall holders at Maastricht’s bustling Saturday market chatting away in four languages (Dutch, German, French and English) as if borders were non- existent serving customers who shopped back and forth across three borders. They gladly took the currencies of the various countries quipping “as long as its money we’re happy with it” long before the introduction of the single currency, born as a result of the Maastricht Treaty. It is hard to believe you are still in the Netherlands, arriving here in the scenic region of Limburg whose hillsides and vineyards, bathed with sunlight during my visit are a complete contrast to the topography of flat tulip fields and below sea level polders of a typical Dutch landscape up north. 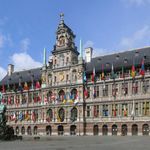 Yet the 17th century typical grand patrician gabled buildings found in Amsterdam also abound in Maastricht along with hidden leafy squares, cobbled laneways, baroque decoration and ornately magnificent churches where time stands still. The Dutch themselves will tell you that Maastricht is a place apart. This city (population 120,000) has a genuine international atmosphere, thanks its location at the heart of a Euro region of 4 million people. 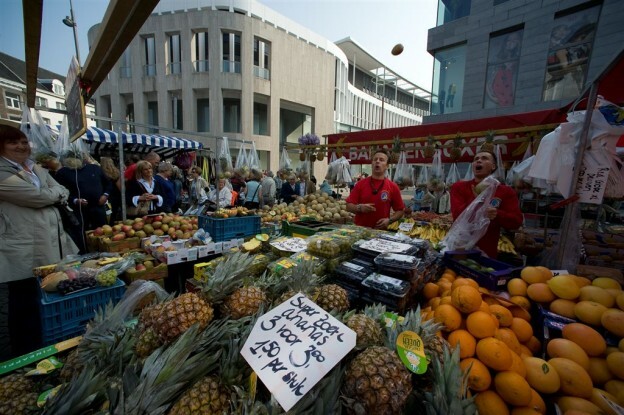 Maastricht has more than one hundred European and international institutes, 20 per cent of its population are students, half of whom come from outside the Netherlands. Vrijthof Square, the heart of Maastricht is hung with lights and rocking with late night live bands when we meet the man who is reputedly the hippest Mayor in the Netherlands. Onno Hoes, his suit as sharp as his retro sixties pointy toed footwear and his equally fashionable (male) partner, a well known Dutch TV show biz news anchor are mingling with the crowds enjoying Europe’s oldest open air Culinary Festival. “Preuvenemint “ a vast culinary circus spread out underneath some of the Netherland’s most cherished monuments like Basilica St Servatius has attracted foodies from all over the world for more than 30 years for this gastronomic blast at the end of August. Maastricht does partying much better than its Calvinistic northern neighbours and Pre Lent Carnival sees the city erupt in a lowlands version of Mardi Gras with much eating drinking and 24 hour partying. Maastricht is also famous for TEFAF one of the most important arts and antique fairs in the world turning the airport into an aero bus station as dozens of private aircraft park up having carried the world’s billionaires and top dealers into town in search of masterpieces that regularly change hands for many €millions. Maastricht has it all from mysterious caves – a legacy from its long mining traditions – to museums showing off ancient artefacts from the Roman era to the latest contemporary arts, boat trips on the river Meuse and the full gamut of shopping (even on Sundays, traditionally a closed shopping day everywhere else in the country) drawing legions of cross border bargain hunters to browse designer and cut price outlets. Roermond, a pleasant market town less than a hour away incidentally has continental Europe’s largest McArthur Glen designer outlet with a roll call of fashion’s best loved designer brands and also opens on Sundays. Stay a weekend or a couple of mid week nights in Maastricht to properly appreciate its commitment to ‘the good life’. The city is often called the culinary capital of the Netherlands and you can dine beside the water, enjoy lunch in a church, a trendy ‘grand’ cafe. Or journey to the top of the Maastricht food chain and enjoy superb food at two star Michelin Beluga, Plein 1992 on the modern square of the Ceramique neighbourhood one of the country’s top restaurants. We enjoyed a stunning trio of different amuses made from cherries and sweet pepper, langoustine so beautifully assembled it seemed a shame to disturb the creation! Followed by a Thai take on Dover sole and that was all before the piece de resistance, the main course of Dorade on a bed of pasta. Beluga’s Hans van Woldes a famous celeb chef who sports tattoos down his arms coolly controlled operations in the open plan kitchen behind us with a show man’s line in oratory. 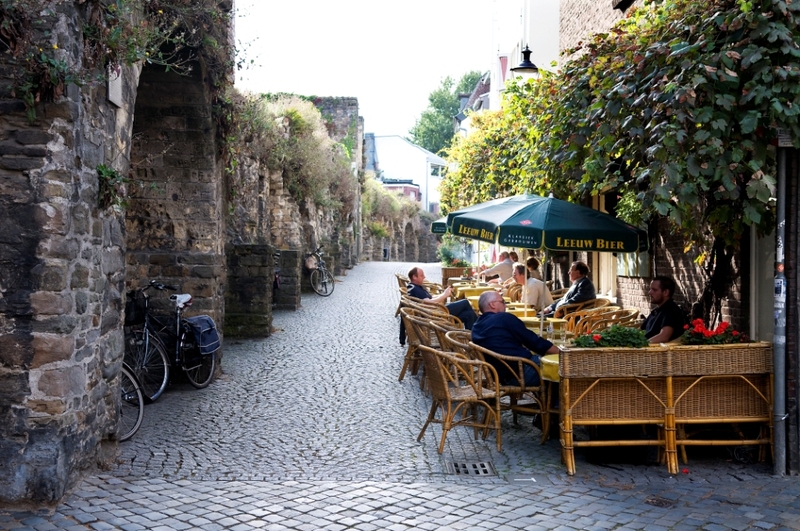 If you only do a couple of things in Maastricht let it include a whole day meandering around the city’s oldest part – the pedestrianized cobbled streets and laneways that stretches in all directions from Vrijthof and Markt Squares, taking in the stylish Stokstraat quarter. Set off from the ancient VVV Tourist Board building (with excellent maps and walks on sale inside) on Kleine Staat, turn right and right again into Jodenstraat. At the end you will come on to the riverside promenade on this part of the Fortifications Walk. River tours on the Meuse depart from here and are well worth taking. As I strolled along the promenade trying to decide which riverside cafe terrace offered the best views on a relaxed Saturday morning I suddenly remembered the last time I had explored this friendly interesting city wondering at the time why I had not discovered Maastricht earlier. Heading up towards the medieval city walls and Onze Lieve Vrouweplein a huge flock of sheep had appeared in front of me all those years ago forcing me into a gateway to avoid being mown down. The sheep had been a focal point of farmers protests against falling agricultural incomes back then as Europe’s leaders were rolling up for that historic Summit in the place that was later to become the true ‘ Gateway to Europe’. I want to go to Maastricht how do I get there? The airport is 8kms away. Low cost airline Ryan Air flies to Eindhoven Airport and Dusseldorf Weeze both of whom are nearby Maastricht from London. From Amsterdam there are two direct trains per hour to Maastricht and the trip takes 2.5 hours See the Dutch Railways website for timetables and fare information. 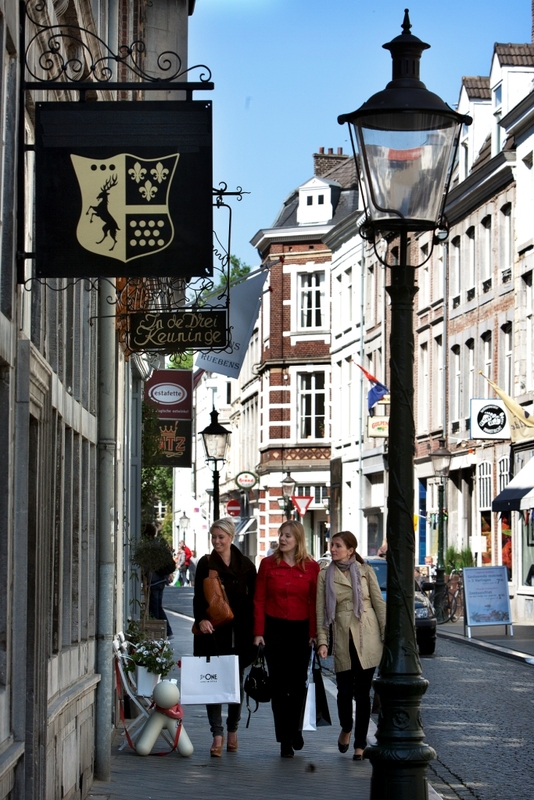 Also see www.maastricht.nl for information on accommodation and sightseeing and www.holland.com . Also www.zuidlimburg.nl for regional attractions. Waterloo. Belgium’s battlefield can be a big break too.